When Mike Cormack passed away in 2010 he made a generous donation to the Trust and we were able to use part of his kind donation to fund the digital help we need. Firstly, we went to Katerina Sonntagova, who designs our Newsletters, and this led us to Jon Pullen of Lucid Websites. Thank goodness for them! 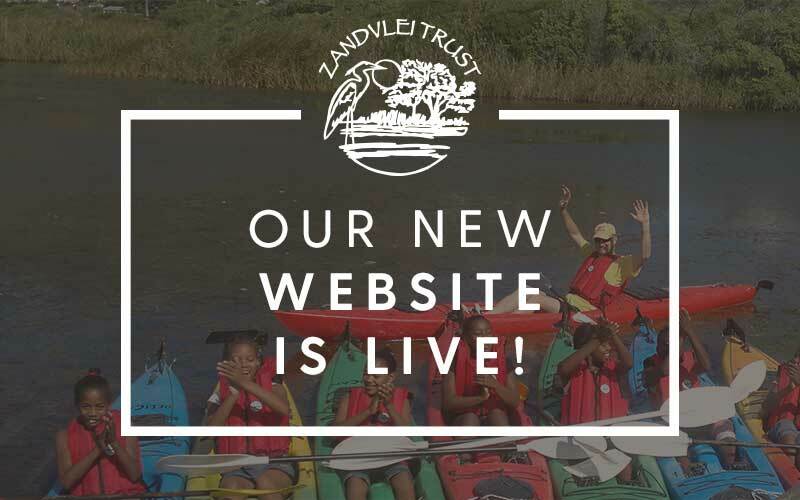 They’ve helped, cajoled and dragged us kicking and screaming into the modern digital arena in the form of www.zandvleitrust.org.za. However, the old site still exists and information on it can now be accessed through this new site. Besides Katerina and Jon we also owe thanks to Chris and Monique Fallows, Craig Strachan, Evanne Rothwell, Gareth Hubbard, Gavin Lawson, Greg Morgan, Jeremy Byren, Marcel Witberg, Robin Burnett and Wilbert McIlmoyle. They have all contributed, either with pictures or other inputs to this website.